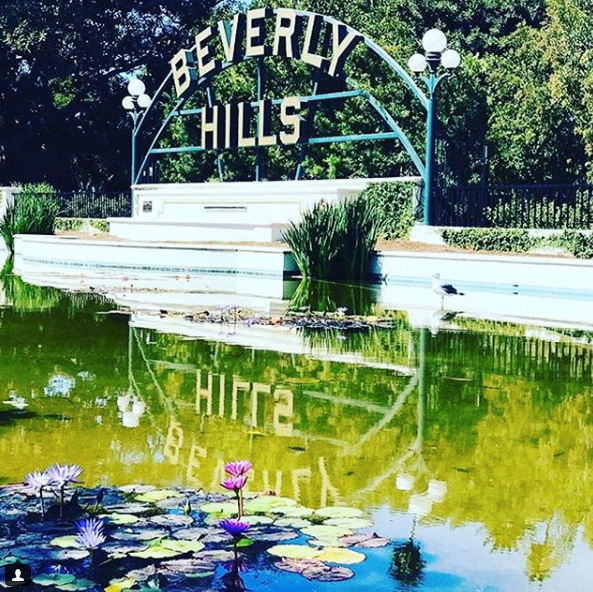 Fiscal accountability and sustainability are still my top priority but, I am happy to say, Beverly Hills is in much better financial health today than it was four years ago. Our tax base is well-diversified, revenue growth is steady, expenditure growth is moderate, and our reserves are funded. There are very few cities that can make this statement. Our overall improved financial condition is the result of several factors -improved city budgetary practices and reasonable cost control measures, among them. Although our General Fund surpluses are conservatively projected to continue for at least five years out, our challenge now is to plan for the future and make wise, long-term financial decisions. The biggest issue we must deal with is our unfunded liability - debt that will be coming due over the next few decades to pay for city employee pensions. These unfunded obligations are substantial and we have to prepare now to handle them responsibly. We will always maintain the high level of city services our residents, businesses and visitors require; our focus must stay on long-term, sustainable financial planning. We must also continue our efforts to devise more efficient and streamlined permitting and inspection methods. We have introduced electronic plan submittal and plan review abilities - now we must work to increase awareness and use by customers. We must continue to streamline our city processes - increase efficiency - save time - and reduce costs. As an important part of my Healthy City Initiative, our healthy economy is front and center. As I have explored opportunities to ensure our city's continued financial well-being, the contributions of our business community are very clear. Any responsible financial planning must include strong continued support and partnership with our local businesses. 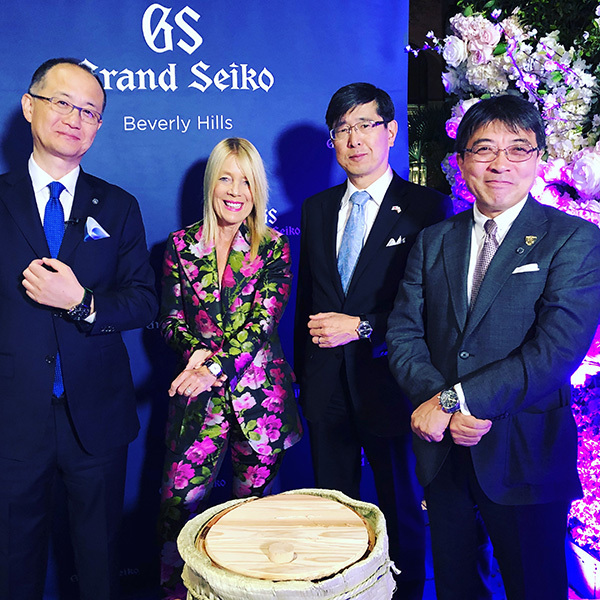 Our 60 Second Shout Out's to businesses at each City Council meeting; the weekly Walks with the Mayor through our commercial areas; the renovations of our public parking structures; and the expansion of our in lieu parking program are just a few examples of the many things we can and must do to support our economy and our Beverly Hills business partners. The most successful city government is one that is accessible and inclusive. I am proud to say that we have improved our city website navigation, expanded e-notices, and provided for the use of social media in contacting city hall. All of our commission meetings are now televised. We have established a more transparent lobbyist registration form that can also be accessed to view online. We have initiated the Text BH program. And, we now have a 2-year e-mail retention policy within our city government. Our Sunshine Task force meets regularly to discuss and implement new ways to increase openness and accessibility in our city government. Things are better - but they're not perfect. I believe that our city can benefit from more transparency in our operations and function; and this is still my goal as we go forward. As part of our Healthy City Initiative, we are working hard on the healthy government aspect - open, transparent city operations are essential to any healthy government. Our citizens must have access to their elected officials and their City Hall. They must be included and consulted in all city planning and decisions. In our diverse city, inclusion is essential. 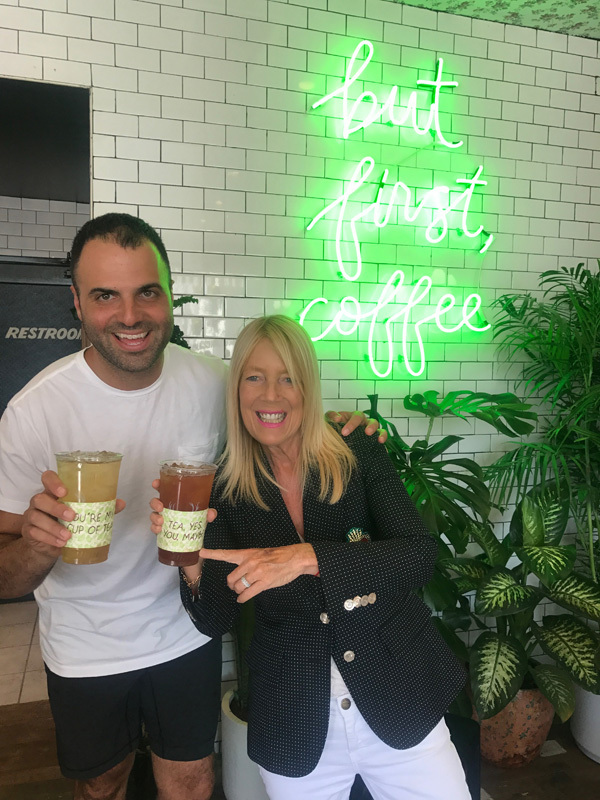 Our efforts go in many directions - my weekly Walks with the Mayor have provided a new opportunity for residents and businesses to see and speak with their Mayor face to face in a comfortable, accessible way every Monday morning. Our entire community demands and deserves the finest emergency services. We are a diverse city - different people care about different things - but when it comes to safety, we speak with one voice. I am pleased to say that we have expanded the CCTV camera network in our city. We have also installed a backup satellite phone system for our emergency operations center. 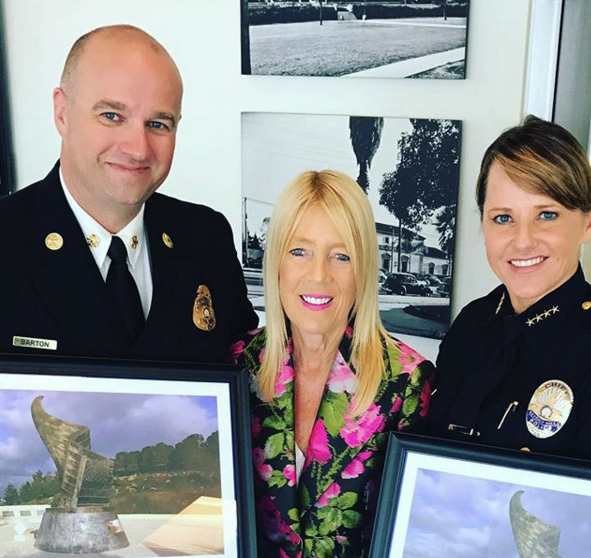 We have developed a City of Beverly Hills homeland security and disaster strategic plan. And, recently, as a part of our Healthy City Initiative, our Lunch and Learn program hosted a standing room only presentation on disaster preparedness for Beverly Hills residents and businesses. We are fortunate to have the finest police and fire departments in the world. We must always be prepared to do everything possible to assist our police officers and firefighters by providing them with state of the art technology and equipment to perform their incredibly important and difficult jobs. 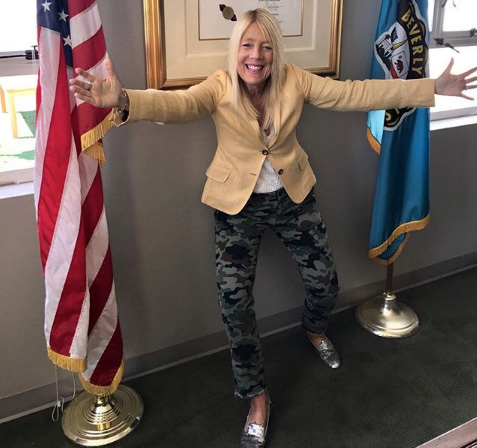 A few years ago, after almost a decade of work, the City of Beverly Hills adopted its first new General Plan in over thirty years; and, now, we have begun the task of implementing the goals and policies of that new General Plan. We have established a Cultural Heritage Commission, a Historic Preservation Ordinance, a Mills Act ordinance and a Trousdale View ordinance to begin the important work of preserving and protecting the historic character of our city. 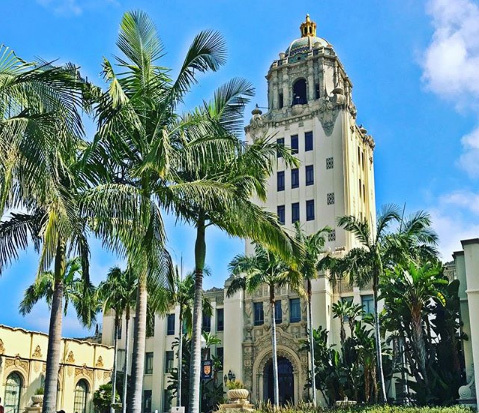 The experience I gained from serving as member and Chair of the Beverly Hills Planning Commission has been the foundation for many of my decisions and votes on the Council. Our planning choices must coordinate with the values and goals we share as a community. From restoring Beverly Gardens Park; to the construction of a new Roxbury Park Community Center that reflects the vision and needs of our residents; to amending the development standards for single family homes to address concerns regarding bulk, mass and scale in our residential neighborhoods; and to continue to seek methods to protect our neighborhoods from intrusive traffic impacts - these are just some of the examples of our efforts toward effective, strategic planning and the ultimate goal of protecting and enhancing our Beverly Hills Quality of Life. All of California is currently dealing with severe drought conditions and Beverly Hills is no exception. We are now operating under our Emergency Water Conservation Ordinance, which requires all city water customers to reduce water use by 36%. Reducing consumption is essential but we need to do much more to plan for the future. One of our most important healthy city goals is for Beverly Hills to become truly "water wise". At a local level, our city needs to do more to educate our residents about drought tolerant landscaping and alternatives to water intensive lawns; we also need to be creative about incentives to increase their use. At a regional level, Beverly Hills must actively participate on all possible efforts to capture, recycle and use groundwater, storm water and urban runoff. Water is a precious, limited resource in our state - we need to plan as though every drop counts - because it does. Construction of the Purple Line Subway extension from Western Avenue to La Cienega Boulevard is now underway. This will be a lengthy process and Beverly Hills must be vigilant as we closely monitor any construction impacts that may occur. We will use all available mitigation measures to ensure that the process goes as smoothly as possible for our residents and businesses. This is a high priority for the City Council and we will remain actively involved during the entire period of construction. 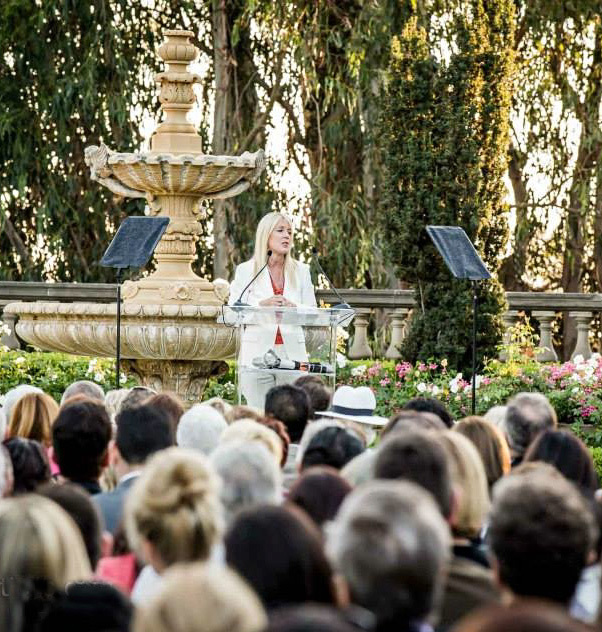 Beverly Hills Schools are an integral part of the foundation of our city. I am a proud Beverly High graduate, as are my sons Andrew and Adam. A quality public school system is as important to our community as our world class Police and Fire Departments. 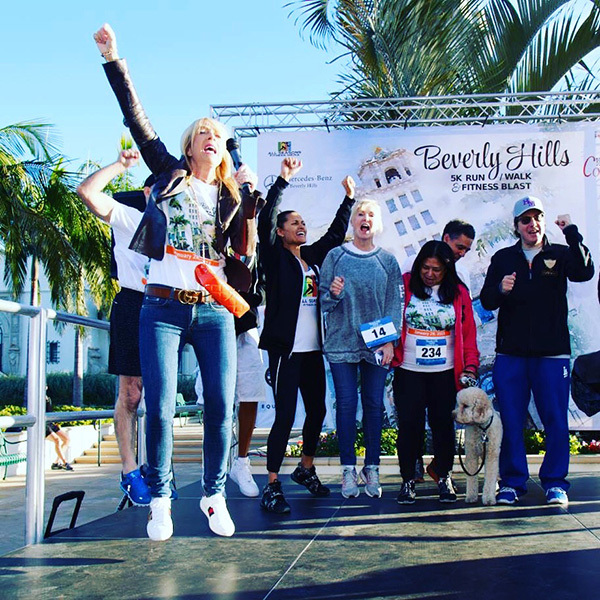 Supporting our schools is vital to the future of Beverly Hills. As a council member, I serve on the BHUSD Liaison and PTA Liaison committees. We have worked to ensure effective implementation of our JPA program, and we have continued to optimize opportunities for use of school facilities and programs by our residents. I strongly supported the renovation of our public library facilities and the restoration of library hours. Our recent "One Book One Community" program was a big success, culminating in an event at the high school, attended by over 700 people. As a part of my Healthy City Initiative, we are hosting a series of "Lunch and Learn" programs at City Hall - free to the public and open to all. The most recent one attracted a standing room only crowd and dealt with advice and plans for emergency preparedness in our city.